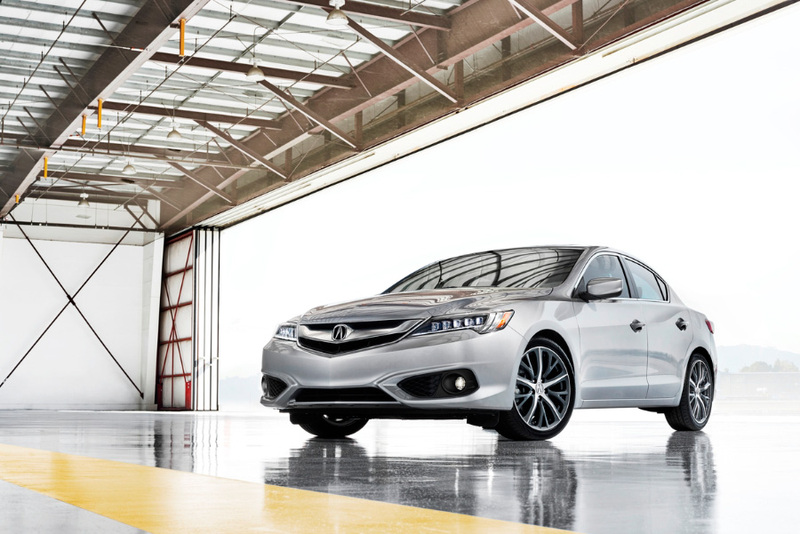 Nov 20, 2014 – LOS ANGELES, Calif.
Acura took the wraps off its restyled, reengineered and reborn 2016 ILX sports sedan today, launching at Acura dealerships nationwide in early 2015. 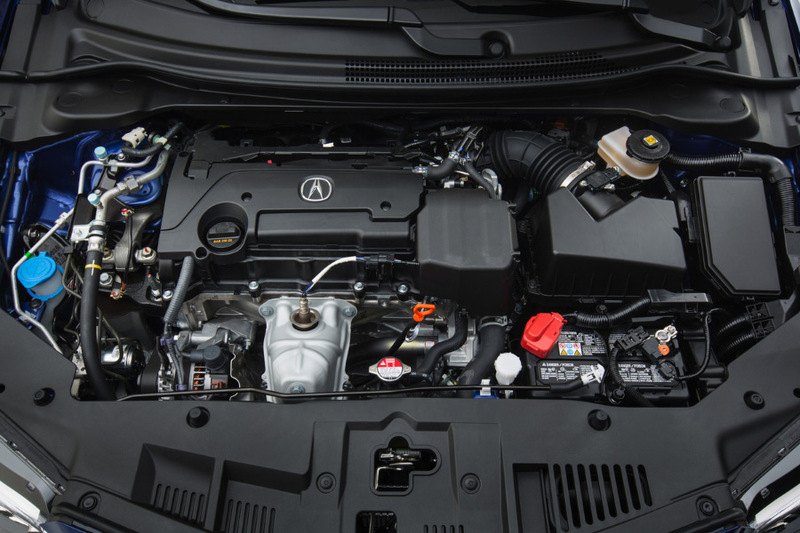 The 2016 Acura ILX delivers more strongly than ever before on its mission as the gateway to the Acura lineup with a major injection of Acura performance DNA, courtesy of its new 201-horsepower, directed-injected i-VTEC engine and 8-speed dual-clutch transmission for all models, the same advanced engine and transmission combination that powers the just-launched TLX. The 2016 ILX boasts dynamic new front and rear styling cues, standard Jewel EyeTM LED headlights, upgraded interior materials, optional upsized wheels and tires, enhanced connectivity, and a host of new premium features and technologies, along with significant improvements to cabin quietness, sporty handling and collision safety. 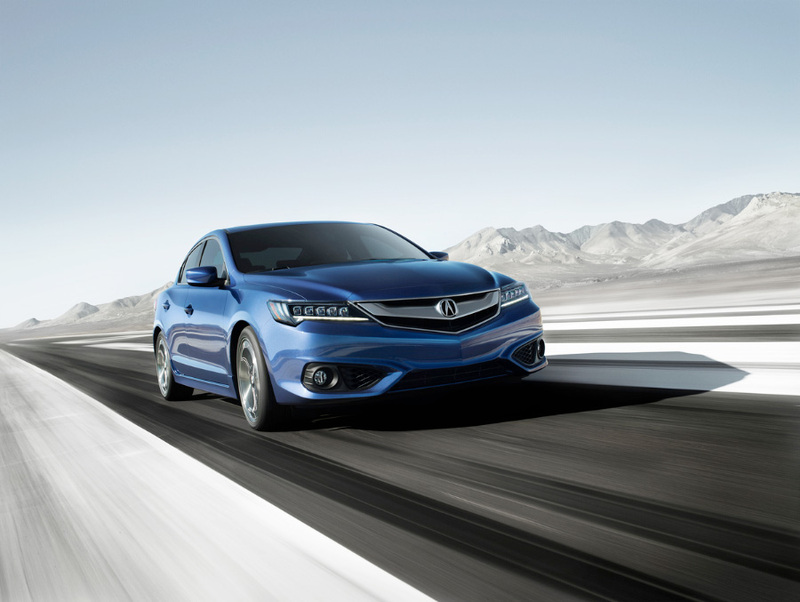 The 2016 ILX also expands customer choice with six available grades vs. the previous three, including the standard ILX, the ILX with Premium Package, and the line-topping ILX Technology Plus Package. In addition, an all-new A-SPEC package, available with the Premium and Technology packages, adds sporty style, and all models can now be equipped with AcuraWatch™, the most advanced suite of safety and driver assistive technologies in the class. The ILX AcuraWatch suite includes Adaptive Cruise Control, Lane Keeping Assist System, Road Departure Mitigation and enhanced Collision Mitigation Braking System™ with pedestrian sensing capability. 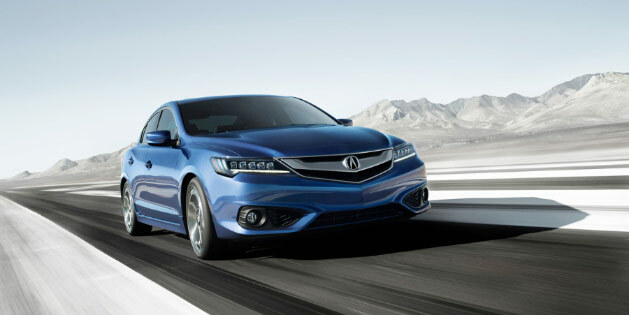 All 2016 ILX models will be powered by a 2.4-liter, 16-valve, direct-injected DOHC i-VTEC engine with peak output of 201-horsepower at 6,800 rpm and 180 lb.-ft. of torque at 3,600 rpm, up 51 horsepower and 40 lb.-ft. compared to the outgoing 2.0-liter engine. The new engine is mated to an 8-speed dual clutch transmission (DCT) with torque converter and paddle-controlled Sequential Sport Shift. It’s the most advanced transmission in its competitive set, delivering incredibly quick, crisp and intuitive gear changes, including rev-matching down shifts, to achieve outstanding response and sporting performance with top-class fuel efficiency. 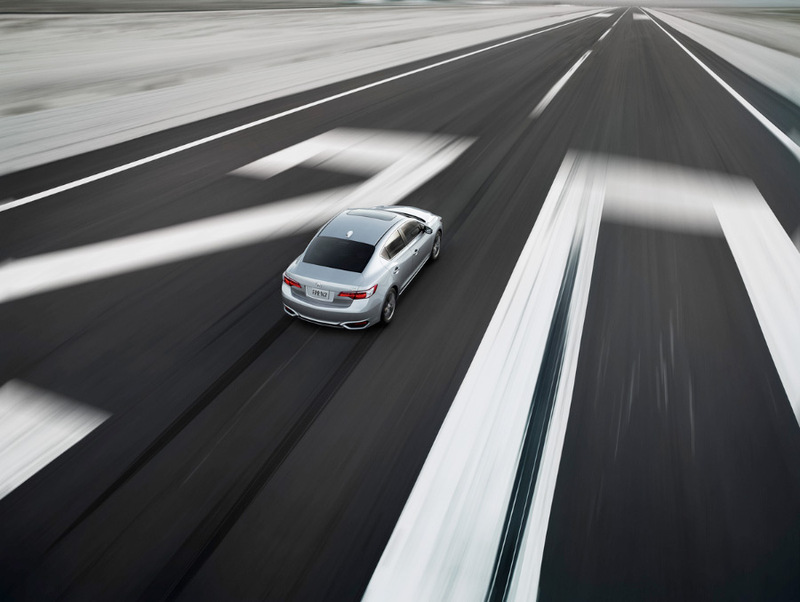 The world’s first DCT with a torque converter, Acura’s 8-speed DCT provides off-the-line torque multiplication for smoother, more powerful launches that other DCTs cannot match. The 2016 ILX gets numerous styling upgrades including restyled front and rear fasciae, front grille and rear LED combination lights, plus a restyled 17-inch, 10-spoke aluminum alloy wheel. 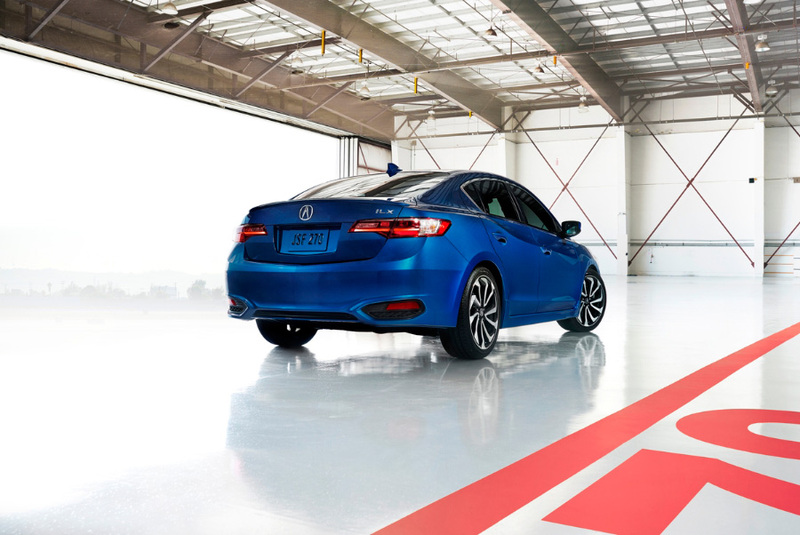 The new ILX A-SPEC package features a sporty side sill garnish, trunk spoiler, front fog lights and new 18-inch, 10-spoke machined alloy wheels with gloss black insets. 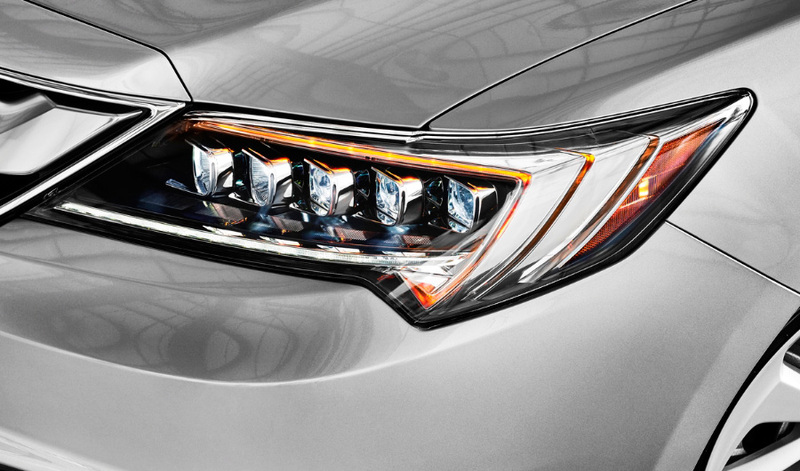 All ILX models come equipped with Acura’s signature Jewel EyeTM LED headlights as standard equipment, a feature unmatched in the competitive set. The 2016 ILX also benefits from numerous interior upgrades, including contrasting Euro-style stitching on the steering wheel, parking brake handle and shift knob, as well as new high-intensity silver trim for the passenger-side instrument panel. The ILX A-SPEC package enhances the exceptional cabin appeal and appointments with an exclusive Premium Black interior color scheme including black headliner, perforated black Lux Suede® seat inserts, red instrument illumination, exclusive gray interior stitching and aluminum brake and throttle pedals. In addition to the new powertrain and extensive interior and exterior upgrades, the 2016 ILX also ups the ante for luxury, connectivity and technological sophistication. Premium and above grades get a new two-position driver’s seat memory function, a 4-way power passenger seat, Homelink remote, and Acura’s On-Demand Multi-Use Display (ODMD) with upper 8-inch display screen and lower 7-inch touchscreen. The evolved touchscreen connectivity and media system receives more than 50 design changes to enhance intuitive operation and functionality. Also available for the first time on the Premium grade is a new tethered navigation system powered by the user’s compatible iPhone and data plan via the AcuraLink navigation app. Premium and above models also get Acura’s Blind Spot Information and Rear Cross Traffic Monitor along with enhanced audio options, including SiruisXM radio, AHA radio and HD radio. The Tech Plus grade with AcuraWatch™ and embedded Acura Navigation add a color Multi-information Display (MID) between the tachometer and speedometer, Siri Eyes Free and ELS premium audio system along with the latest generation of Acura Link connected car technology. All ILX models can be equipped with the AcuraWatch™ suite of advanced safety and driver-assistive technologies, the most advanced system of its kind in the competitive set. AcuraWatch™ includes Adaptive Cruise Control, Lane Keeping Assist System, a Multi-View Rear Camera with Dynamic Guidelines, as well as Road Departure Mitigation and an enhanced Collision Mitigation Braking System™ (including Forward Collision Warning) with sensor fusion technology that enables new capabilities including pedestrian sensing. The ILX body and chassis benefit from significant engineering changes that advance collision safety, increase body rigidity, improve cabin quietness and enhance sporty handling performance. 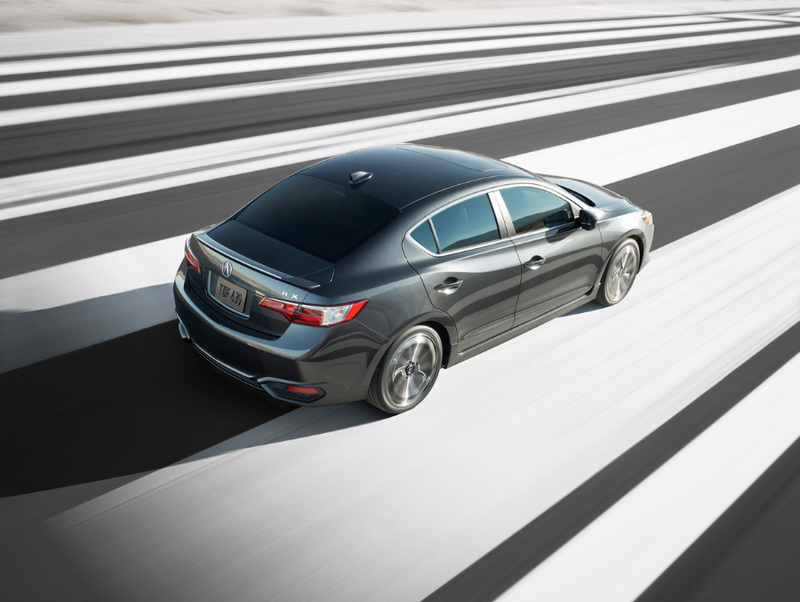 Utilizing Acura’s next-generation Advanced Compatibility Engineering™ (ACE™) body structure, the 2016 ILX is designed to more efficiently absorb and disperse the energy in a frontal collision and targets a “GOOD” rating in the Insurance Institute for Highway Safety (IIHS) small-overlap frontal crash test and an overall “TOP SAFETY PICK+” IIHS crash safety rating. Cabin quietness is enhanced by additional noise-insulating materials, a thicker front-side door glass, noise attenuating wheels, and the addition of Active Noise Control technology. Steering responsiveness and linearity is also improved via a retuned suspension and a multitude of chassis design enhancements. Looks good but still somewhat disappointed as I had heard they were coming out with a Hi-powered 250hp version of the car. No more manual transmission. It is a sad day for the brand. in fact, a 201 standard hp is psychological threshold for a lot of young buyers who are looking both affordable and 200+ hp car!!! i am sure if there is demand, they could put a sports version of ILX which according to Acura’s history of late, i am very doubt that!!! I think Honda may finally be recovering from the recession and earthquake combo….From everything I’ve read, the TLX seems to a step towards bring back the spirit of Acura’s beginning days. So maybe, just maybe they’ll come most (if not all) the way back to us enthusiasts. Any word on whether the IDS made it into the ILX? The Sport + mode in the TLX all but makes up for a lack of a clutch. Sport + doesn’t need silly paddle shifting input either, as the downshifts are smart and fast and the redline is more than reachable. The fact that the paddle shifters are mentioned, but not IDS is worrisome. Paddle shifters are the worst.